All 10 ZFC captains were looking to bring in some quality. 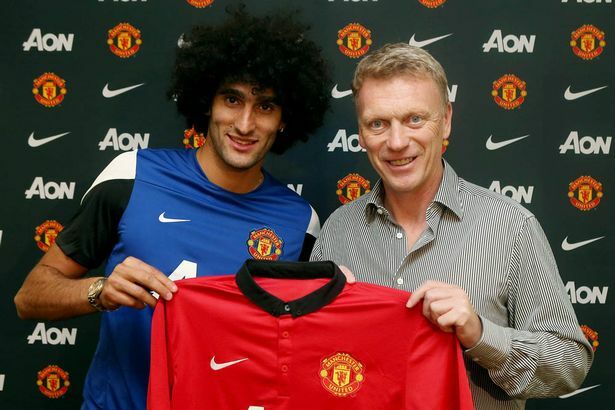 This year, 14th February 2014 had a different meaning – it was the transfer deadline day. With 21 players changing teams in the final week leading up to the transfer deadline, this season had 22 trades making it the busiest transfer market on record.